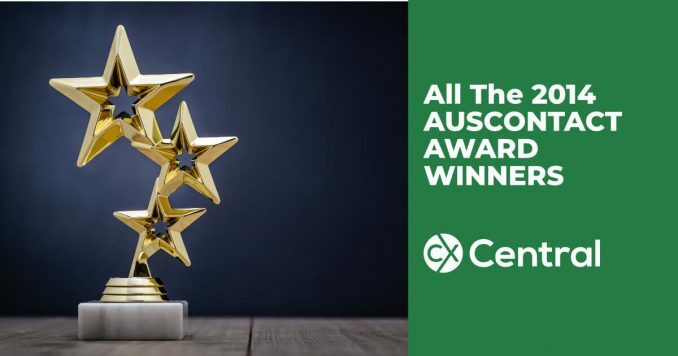 The best contact centre industry professionals and businesses in Australia have been announced in the 2014 Auscontact Association awards. 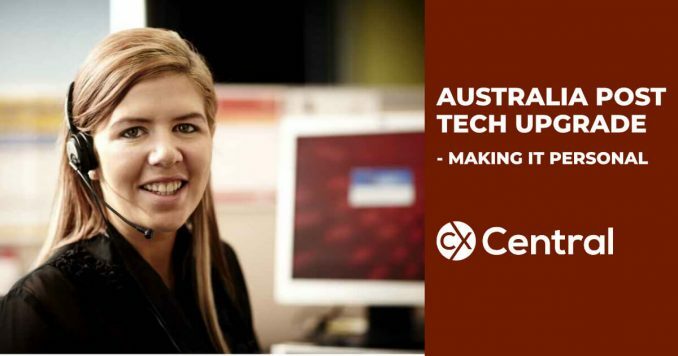 Australia Post has upgraded the call centre technology to personalise the customer experience and increase the efficiency of customer enquiries. 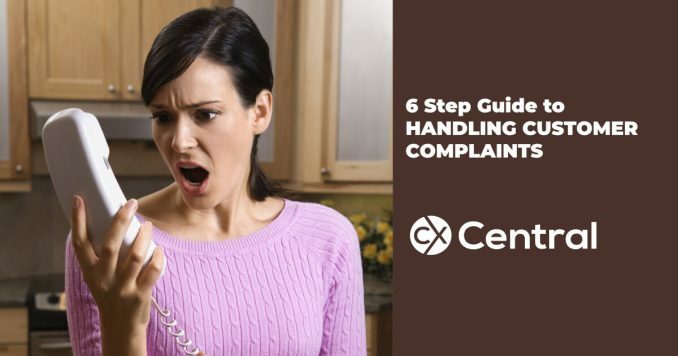 A 6 Step guide to handling customer complaints will have your customer service team turn dissatisfied customers into advocates for your business. 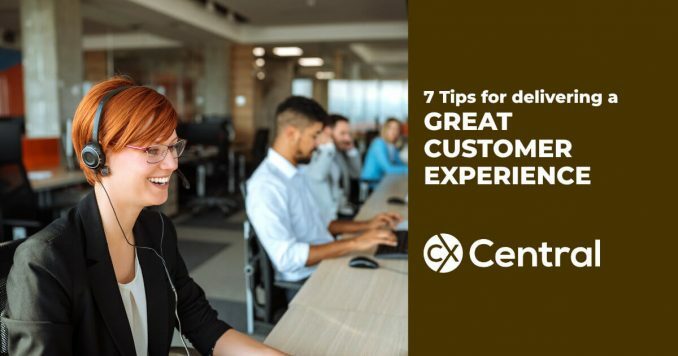 Follow these tips for delivering a great customer experience for your business and you’ll have satisfied, loyal, sustainable and profitable customers. 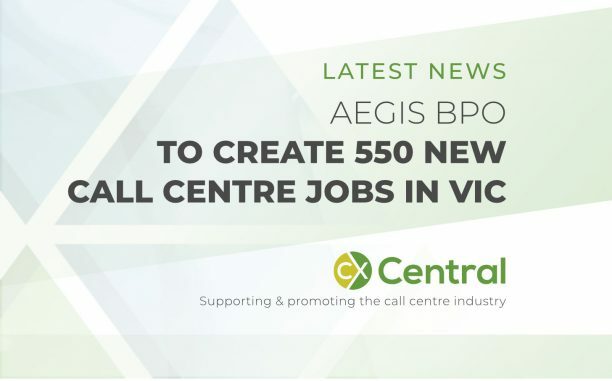 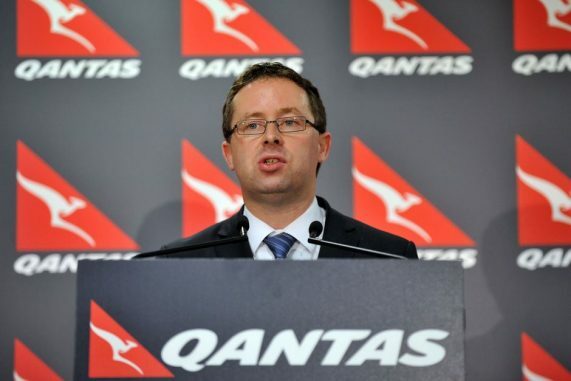 The Victorian Government has announced a deal to support BPO Aegis Services to create 550 new call centre jobs as part of an Asia-Pacific hub to be based in their Melbourne head office. 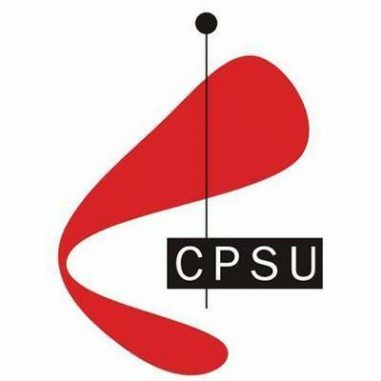 The CPSU Union steps up action against DHS for call centre outsourcing plans to Telstra threatening thousands of call centre jobs. 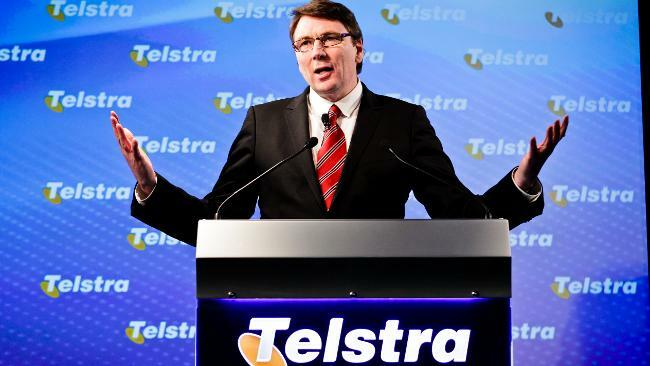 Vodafone New Zealand says it is not planning major job cuts after internal speculation that the telecommunications giant was looking at a significant management reduction. 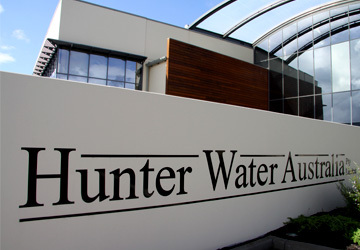 However, Vodafone external communications manager Michelle Baguley said the company was looking at some cuts. 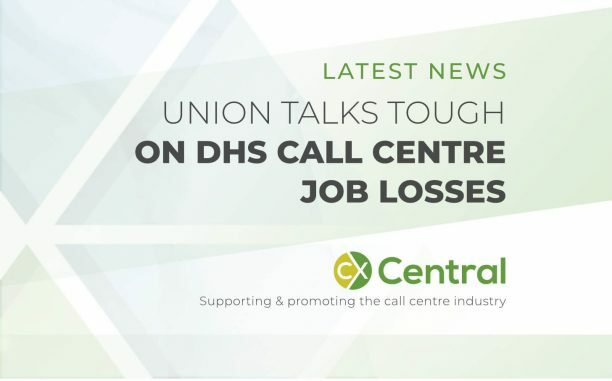 The United Services Union claims the mental health cost of call centre work is significantly impacting Australian call centre workers.